Take it from me – someone who sent her husband out to buy a breast pump an hour after giving birth – do your research, and be prepared if you’re planning on expressing. Thankfully, two of our Babyology influencers have tried out the newly-released Philips Avent Comfort Electric breast pump. They’ve given us their honest opinions and now we’re passing on their wisdom. When it comes to breast pumps there’s one thing of paramount importance – it needs to be comfortable. If you’re comfortable while expressing, the milk will flow. And that’s how the new Philips Avent Comfort breast pump works – more comfort means more milk. 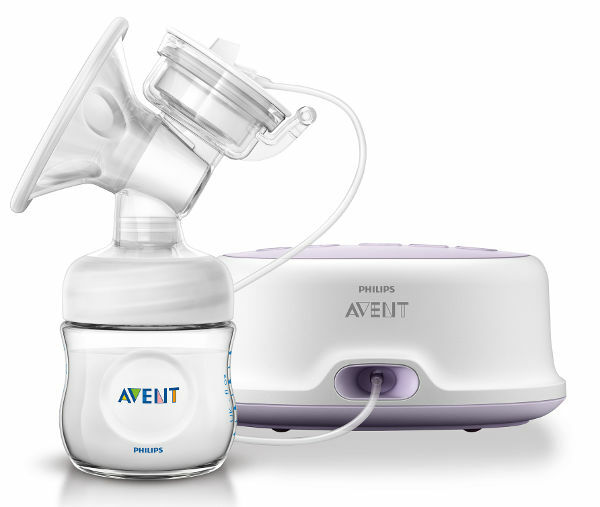 A tonne of research has been invested in creating the Avent Comfort breast pump. In fact, there’s already three decades worth of clinical experience in baby feeding that comes with any Philips Avent product. But this particular pump has also been designed and developed with the expertise of scientists, healthcare professionals, and the ultimate experts in expressing – mums. With all of this in mind, we shipped off a couple of these breast pumps to mums who could tell us in no uncertain terms what they thought of it. 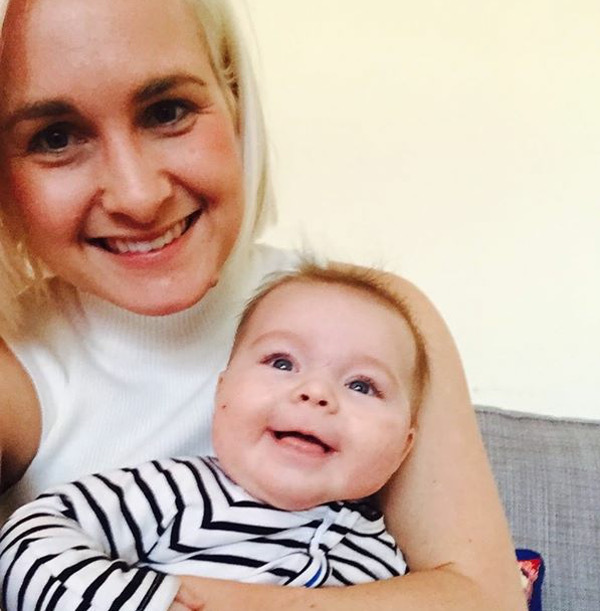 Our first influencer is Lisa from Exclusively Mum – who has an 11-week-old and two older children, so she’s a deft hand with breast pumps. She found the parts easier to clean than other brands she’d tried, and said it was a breeze to set up. She was pumping in no time, and says, “it didn’t take long at all to have a full feed ready”. Being able to sit comfortably in bed and pump, rather than needing to sit up straight. The ability to to adjust the settings to suit your own comfort level. The buttons being backlit, which meant ease of operation in dim light. The ‘natural’ teat that comes with the pump. The fact that the pump is lightweight and portable and can run on batteries. Would she recommend it to a friend? Yes, and in fact, she said she already has! What’s more, she told us that she was on the verge of ceasing breastfeeding when the pump arrived for her to try, because of trouble with low milk supply. 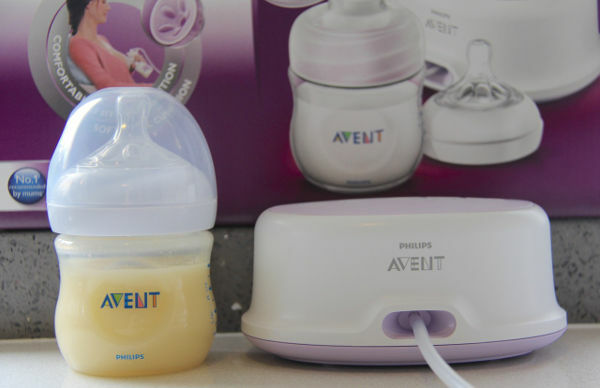 After just two days of using the Philips Avent Comfort breast pump, her supply issues were resolved, and she was able to continue feeding her baby more easily. That’s certainly a tick of approval.